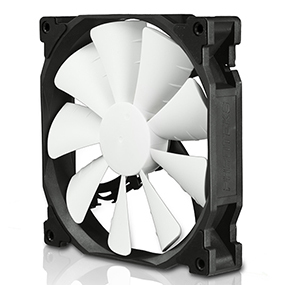 PH-F120XP’s innovative 9-blade design focuses airflow with maximum efficiency. 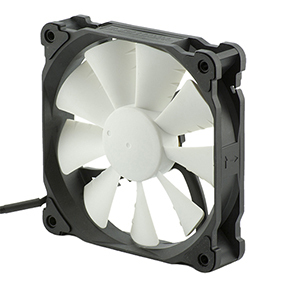 With a 4-pin PWM connector, the PH-120XP fan is controlled with the motherboard’s temperature sensors allowing for the speed to increase or decrease depending on system loads for effective noise management. 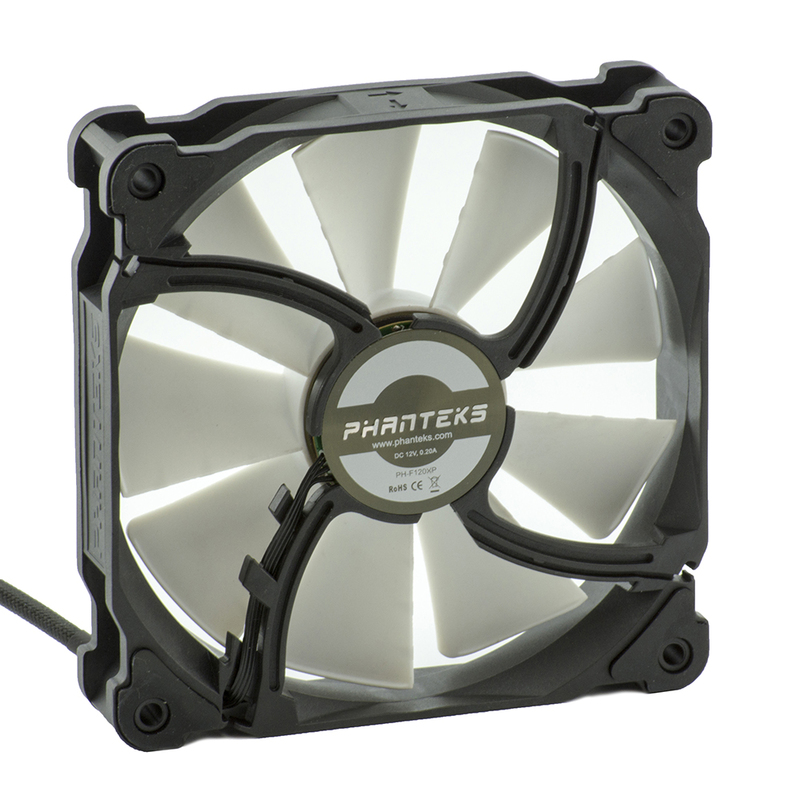 The new redeveloped blades in PH-F120XP are angled lower to achieve higher air pressure. 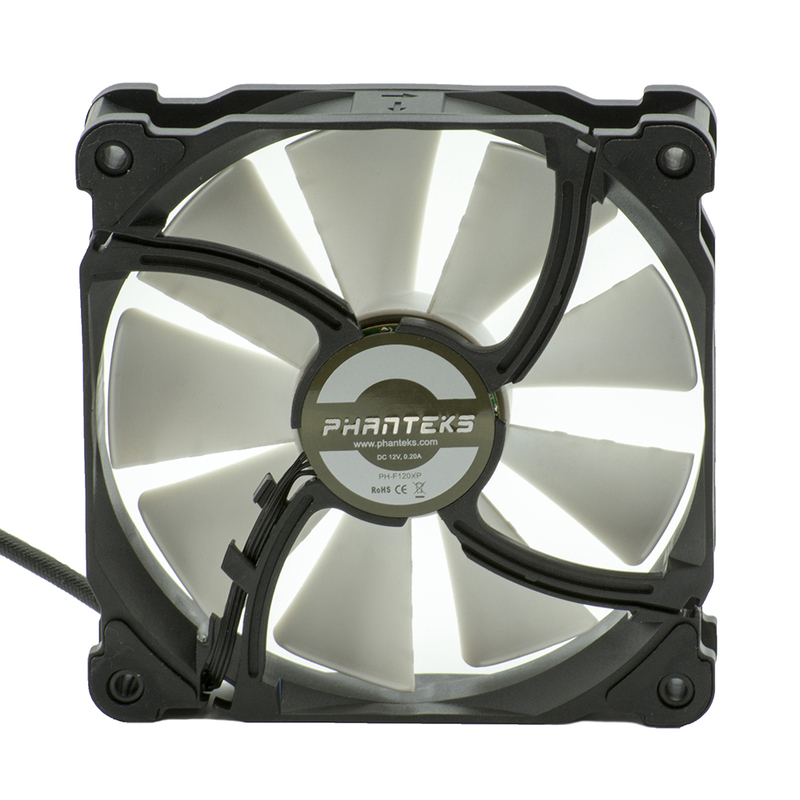 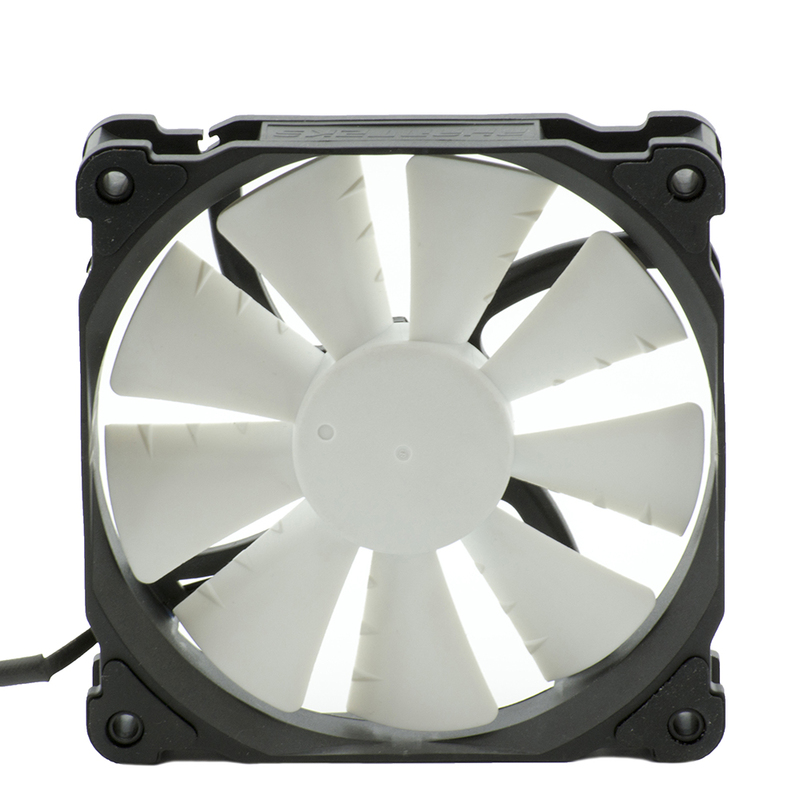 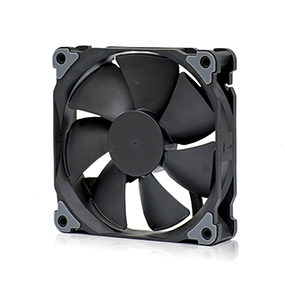 PH-F120XP features new 120mm mounting holes for case/radiator fan replacement and includes a 400mm extension cable for improved cable management. 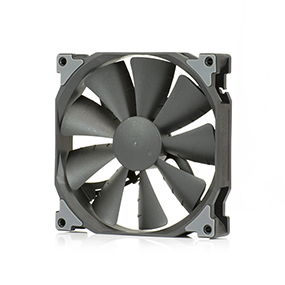 The PH-F120XP has a larger base with a magnetic brushless DC motor to avoid the effects of resonance and for rotational stability. 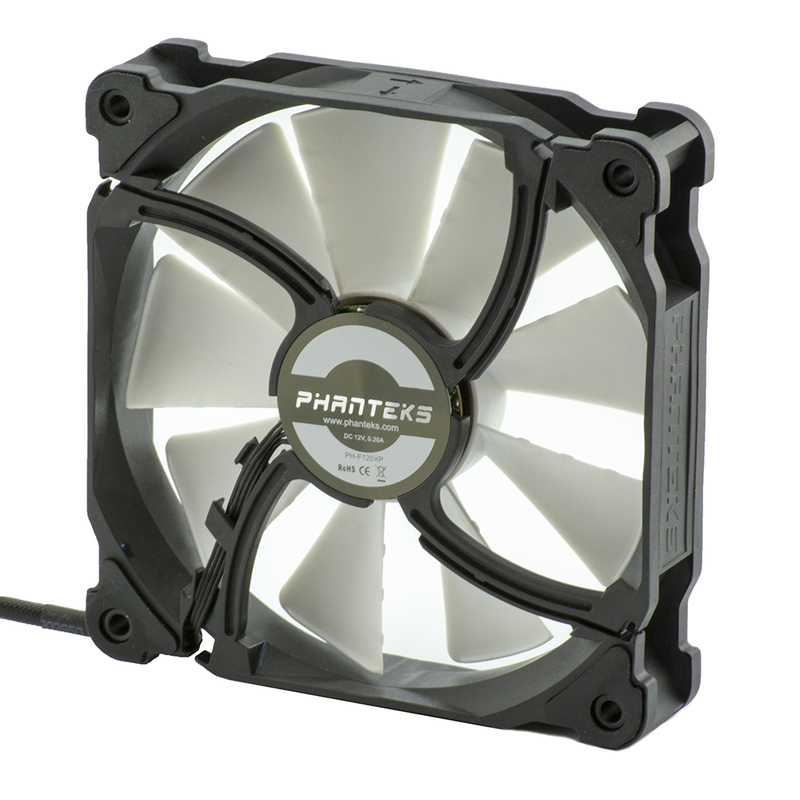 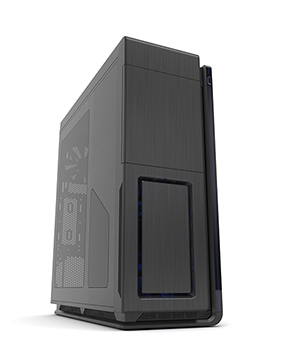 To create better structural strength and reduce the vibration occurrence, Phanteks redesigned the back frame of the PH-F120XP.